Last Saturday, I saw an event near where I live, and since I like to discover new types of events, I went to it. 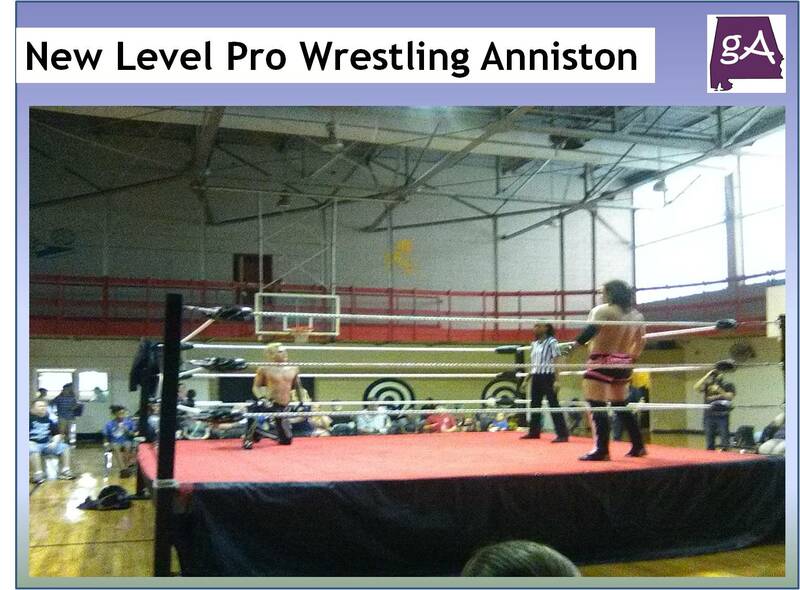 The event was New Level Pro Wrestling, and it was being held at the Anniston YMCA gym. 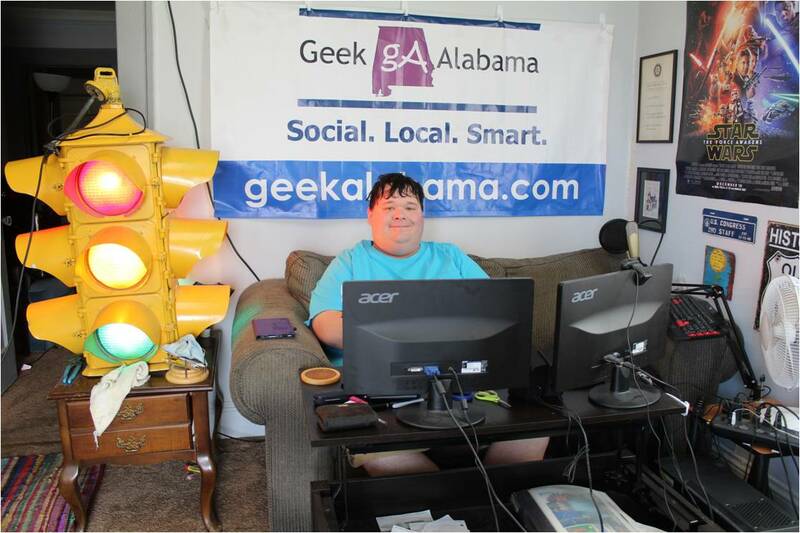 A couple hundred people were there, and I thought it was pretty entertaining. For $10 per person, or $15 for a ringside seat, you get to watch a couple of interesting wrestling matches. I thought the people in the ring did a good job, although I do wish the sound from the commentators was a little louder. And I also wish the bell to start and end a match did not come from a sound bite on a computer! During each match, there was security to make sure the wrestlers did not do anything dumb to the people watching. And I thought New Level did a good job interacting with the fans. There was one skit where they were celebrating a wrestler’s birthday, which was Mexican themed. Yep, a Taco Bell 12 pack, a taco hat, a huge birthday sheet cake taken to the concessions where you could get a cake piece for one dollar, and wrestlers body slamming the pinata and throwing the candy out to the kids, the kids loved that! After all the matches were over, all the wrestlers and staff helped to clean up the gym and take apart the ring. And on this ring, there is only a thin mat with long wooden boards on the bottom. So you know the wrestlers are going to be sore the next morning after body slamming on the wood. Overall, I thought it was a good experience. You get some entertainment for $10, and there is a small concession stand for drinks and food. Plus several of the wrestlers are selling shirts and fan stuff. Overall, it’s a good event, I hope they will upgrade some of their sound equipment and get a real bell! New Level Pro Wrestling takes place on the last Saturday of each month at the YMCA of Calhoun County.